Purchase this product now and earn 150 DigiiPoints! 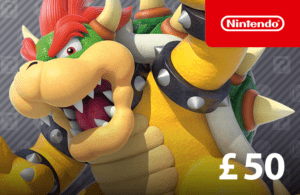 For use on the Nintendo eShop towards games, downloadable content and more! 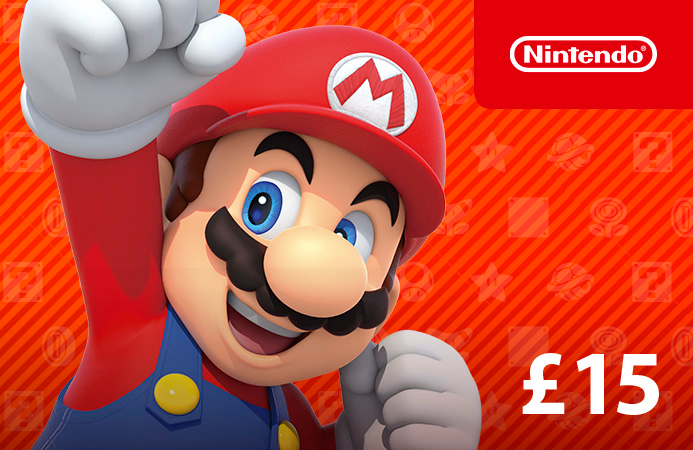 Select “Redeem Code” or “Add Funds” in Nintendo eShop and follow the on-screen instructions. To use the code, you must have access to a wireless internet connection and accept the network-related terms and privacy policies. 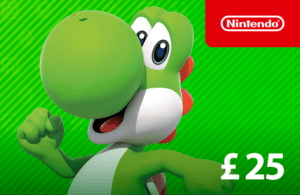 You may also be required to create or link a Nintendo Network ID or a Nintendo Account. This code can only be redeemed once at its full value, for the same currency as used to purchase the code. cannot be resold, exchanged, refunded or otherwise redeemed for cash. will not be replaced by Nintendo or the retailer if lost, stolen or otherwise used without your permission. Issued by Nintendo of Europe GmbH.